One of the best-selling young-adult books of all time. 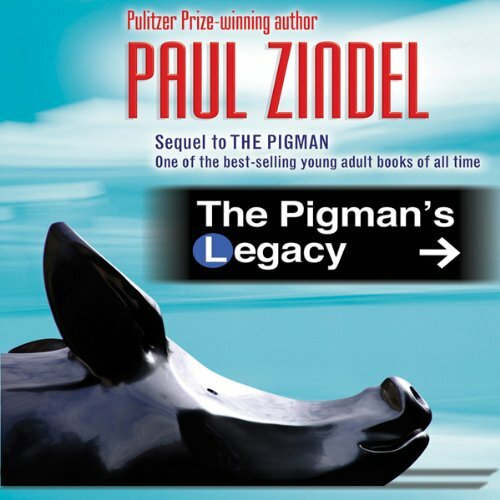 Zindel's groundbreaking, best-selling tour de force was one of the first young-adult books ever written and has been taught in classrooms for over 40 years. 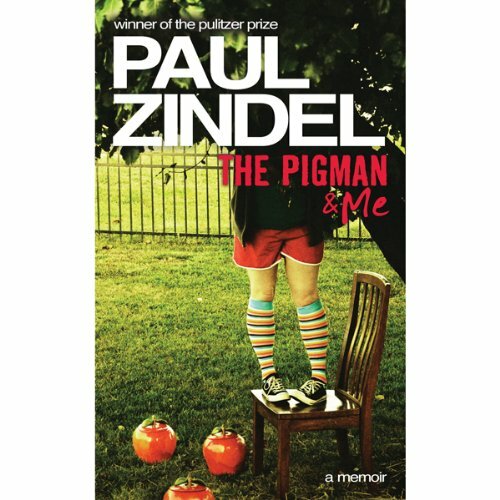 It includes a fascinating interview with the author, Paul Zindel. The year Paul Zindel, his sister, Betty, and their mother lived in the town of Travis, Staten Island, New York, was the most important time of his teenage life. It was the year he and Jennifer Wolupopski were best friends. It was the year of the apple tree, the water-head baby, and Cemetery Hill. And it was the year he met Nonno Frankie Vivona, who became his Pigman. 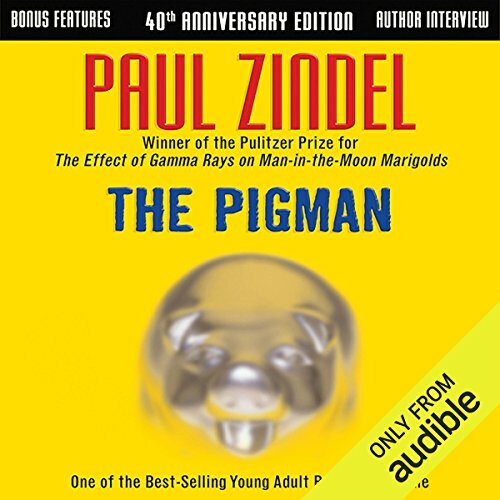 The Pigman & Me has an added bonus--one crucial piece of information: the secret of life, according to the Pigman.